The Methodist Missions Society (MMS), established on 30 Sep 1991 by The Methodist Church in Singapore (MCS), is the first home-grown denomination-based missionary-sending agency. MMS’s mandate, as given in The Book of Discipline (BOD), states that “the primary mission of the Society shall be to establish indigenous churches where none currently exists”; “the Society shall work with local churches as its partner to promote the service opportunities and needs of the mission fields selected by the Society as well as to ensure that missionaries are adequately cared for” (BOD ¶371). 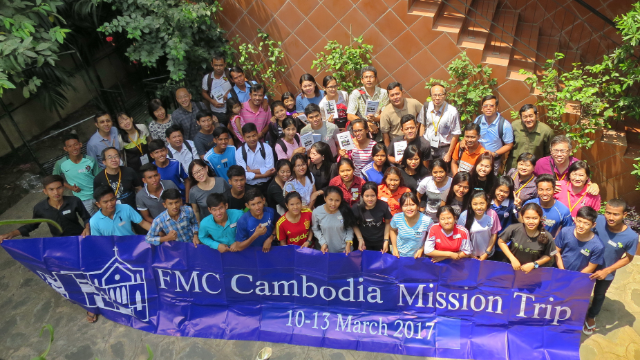 Over the last 27 years, God’s favour and faithfulness can be witnessed through the ministries in the seven mission fields established by MMS in Cambodia, East Asia, Laos, Nepal Thailand, Timor-Leste and Vietnam. MMS adopts an integrated approach of Church Planting (CP) and Community Development (CD) with the transformation of lives and communities as desired outcomes. 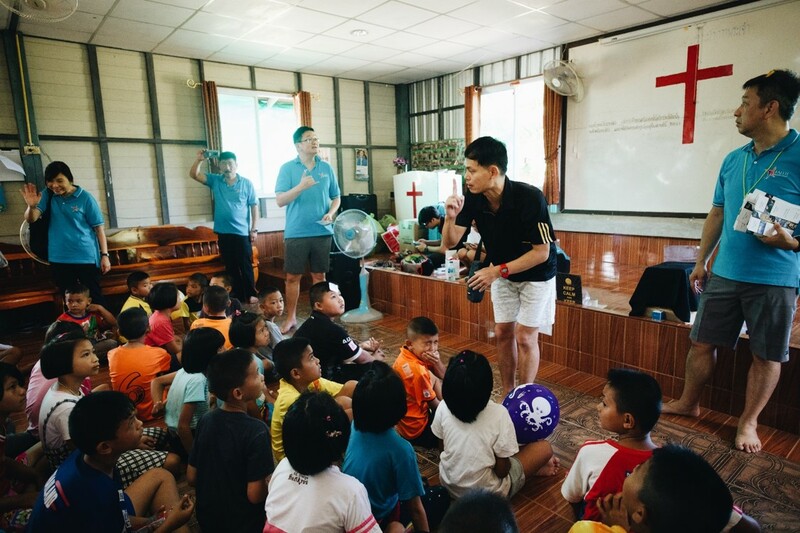 Community projects include student hostels in Cambodia and Timor-Leste; schools in Cambodia, Laos, Thailand and Timor-Leste; and children’s homes in Cambodia, Nepal, Thailand and Timor-Leste. All these initiatives have been made possible by the dedication and commitment of our missionaries in the field and, more importantly, through the participation and partnership of local churches in Singapore and generous donors and sponsors for our various projects. Not resting on our laurels, MMS recognises that much more needs to be done. MMS has embarked on an intentional and deliberate approach to fully engage our local churches to participate and partner MMS as opportunities for ministry in our mission fields increase. Ministry opportunities include serving in the mission fields as missionaries, church partnerships in major projects and church planting efforts, short-term mission trips by teams from our local churches, and financial and prayer support. To assist our local churches, MMS will provide leadership and support to their missions ministry when called upon. With greater emphasis placed on governance and financial control measures, MMS will be able to provide greater financial transparency in the area of fund–raising and management of funds intended for the mission fields. MMS acknowledges the many volunteers in our committees who are faithfully serving, and giving their time and resources in our committees. These include those in our Finance, Personnel, Training, Education, and Building and Construction Management Committees. These volunteers have provided important and essential services to the many programmes and projects in our mission fields. Together with the Home Office staff, they look after training needs, member care for our missionaries and ensure compliance of governance and financial guidelines. As we enter a new year and a new season, MMS recognises and affirms the need for greater participation and partnership from our churches. It desires to be the agency of choice of our Methodist churches in Singapore and will fulfil its responsibilities accordingly. Col (Ret) Quek Koh Eng is the Field & Church Engagement Director in MMS, and the MMS Area Director for Thailand and Vietnam. 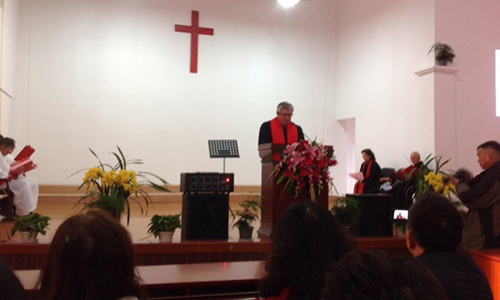 He is a member of Charis Methodist Church. This article was jointly contributed by Woo Li Chun, a volunteer with MMS, who worships at Wesley Methodist Church.